Virginia has over 60 years of experience in the real estate business and has been a broker since 1968. She is a member of the Navy League, AARP, Penna Sheriff’s Association, and Sylvan Hills Ladies Club. She is also a life member of the Heidelberg Country Club and a proud supporter of Penn State and WVU Football. Virginia is a former member of the Soroptimist Club. 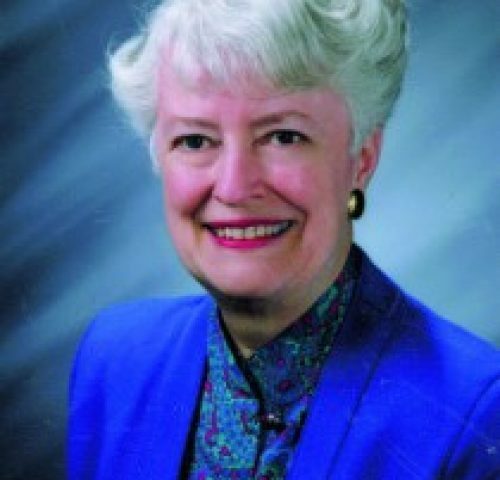 Virginia was the first female President of the Altoona-Blair County Board of Realtors from 1983-94. She owned and operated Erb Real Estate for over 20 years, and was a member of the Hollidaysburg BPW. She is a member of the National Association of Realtors, Allegheny Highlands Association of Realtors, Navy League, and National Realtors Association.